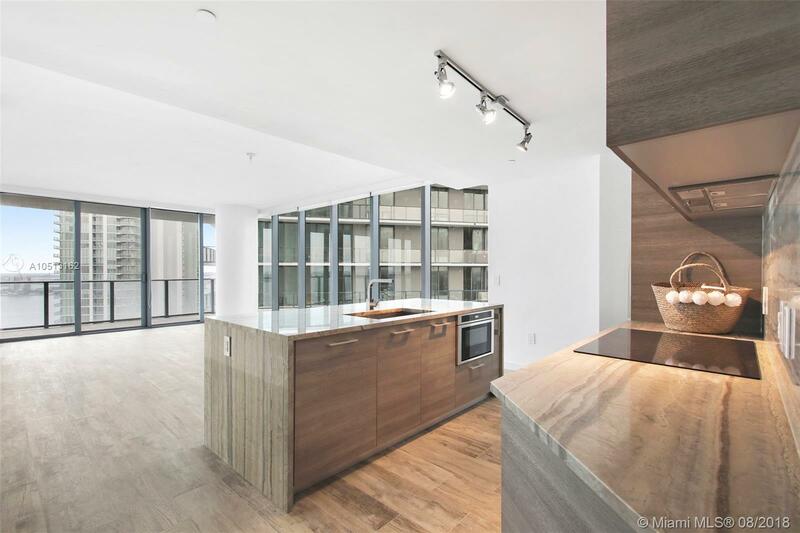 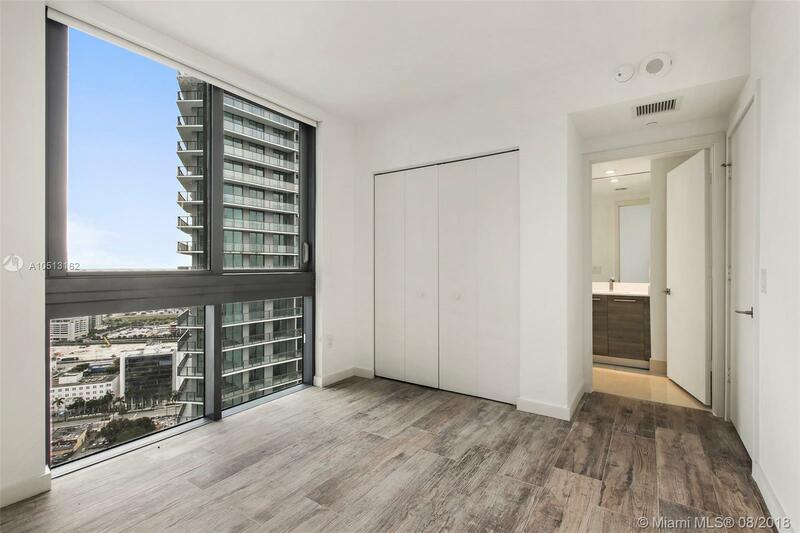 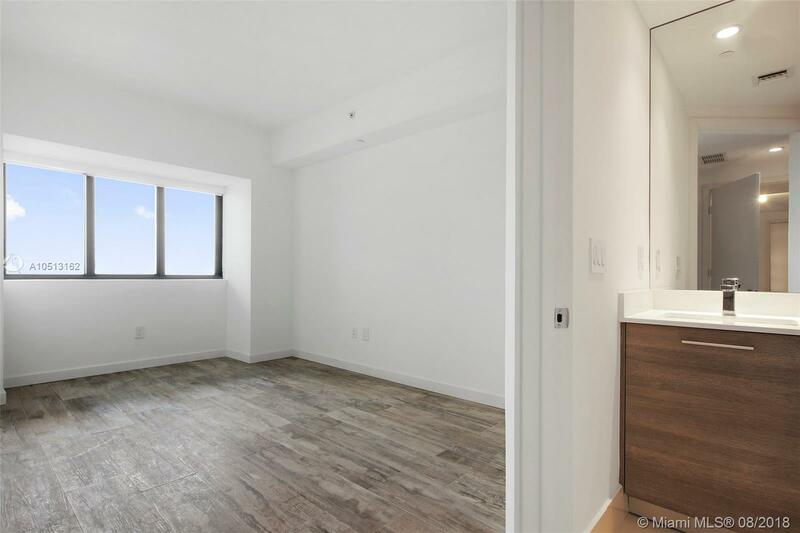 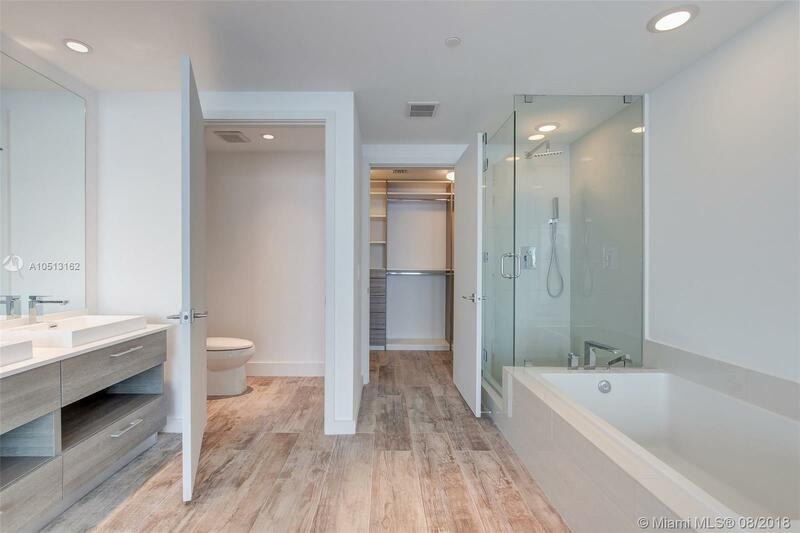 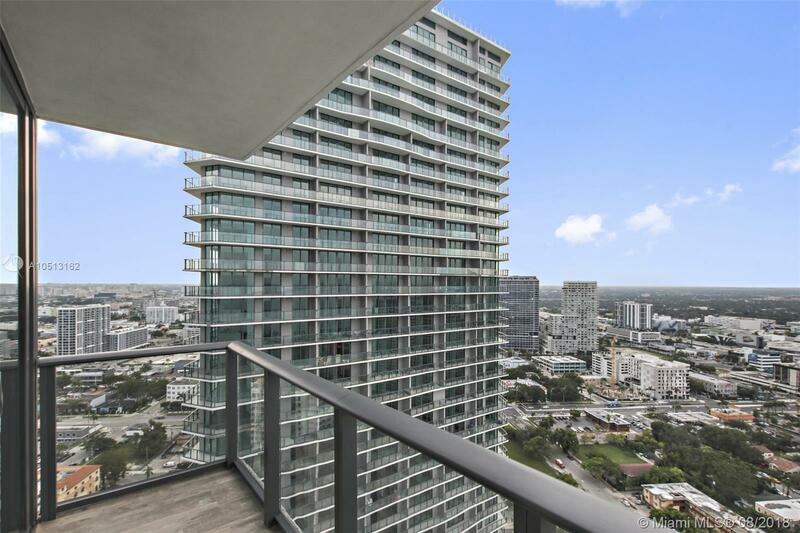 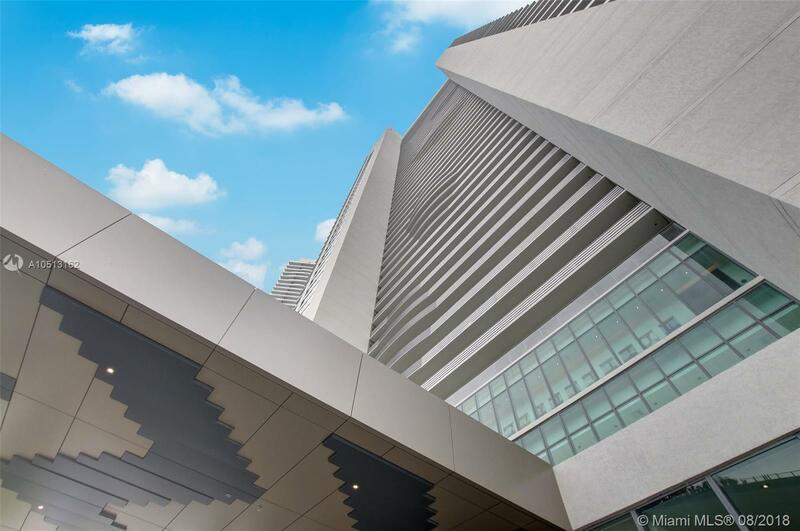 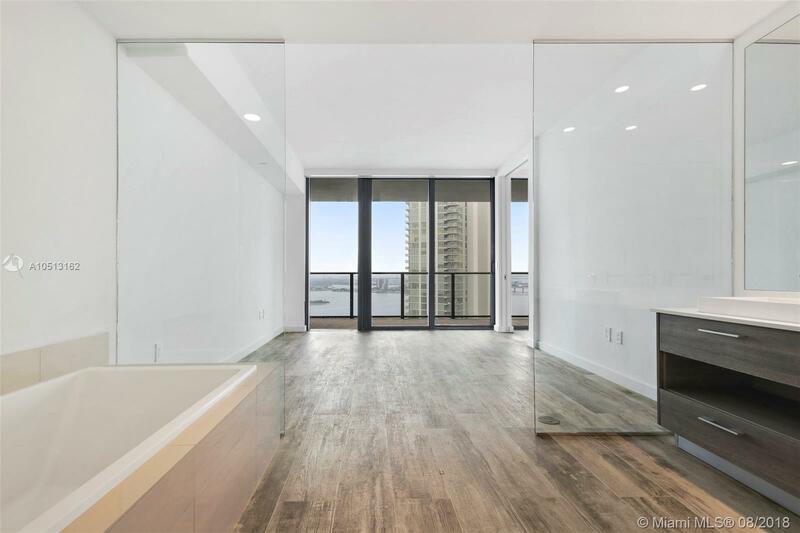 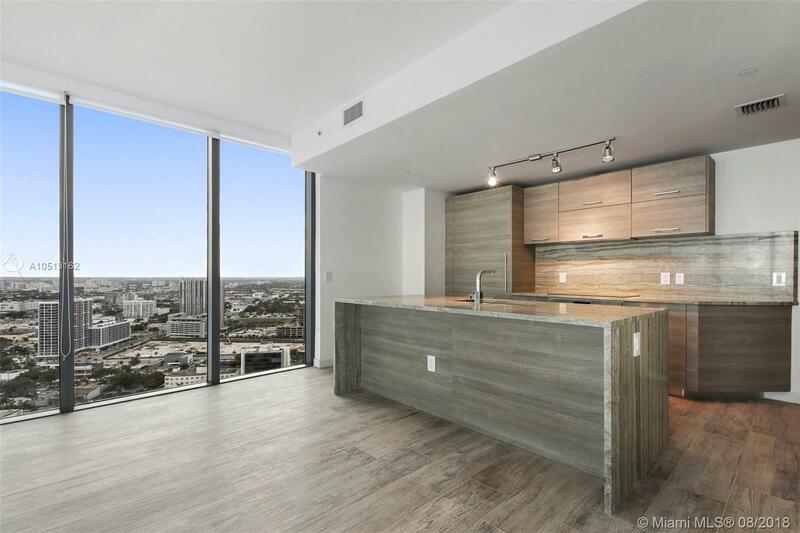 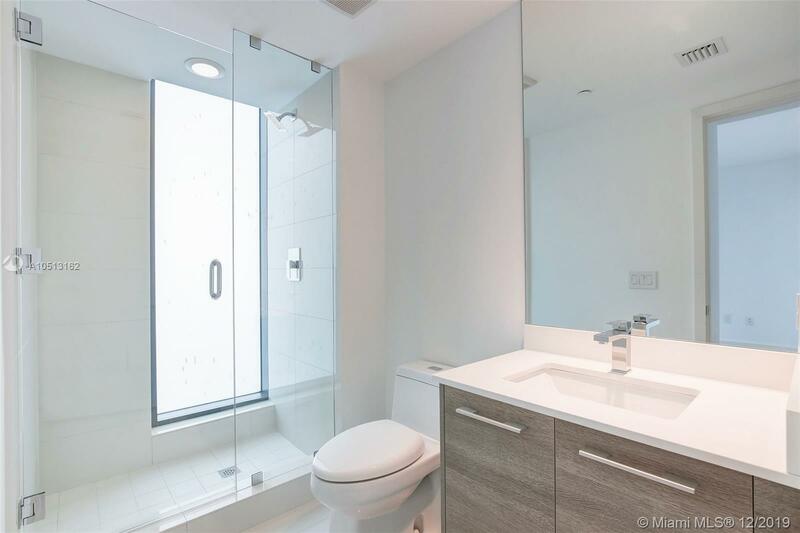 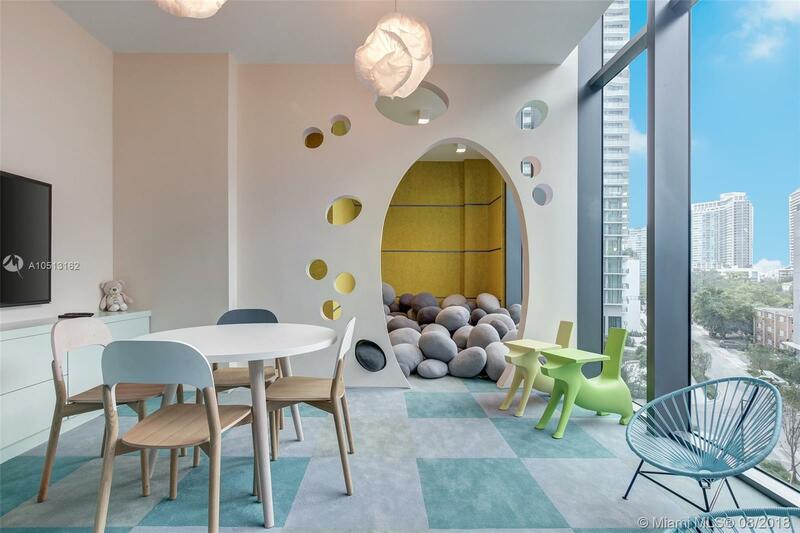 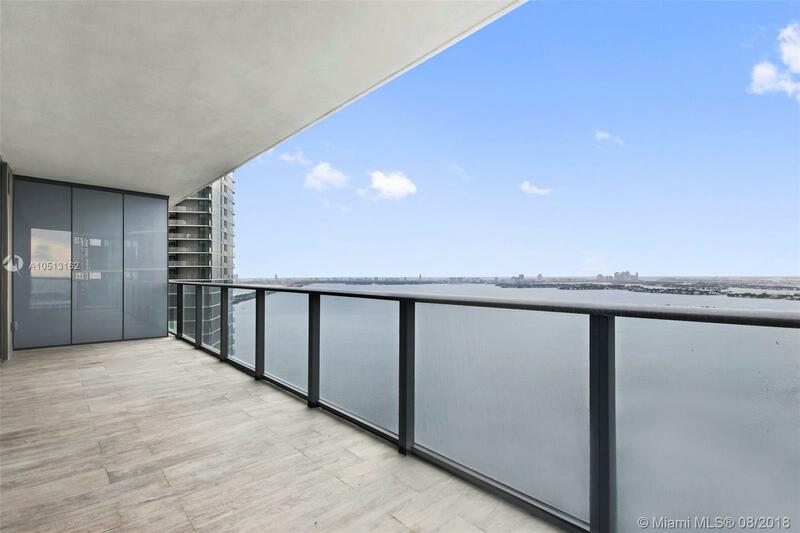 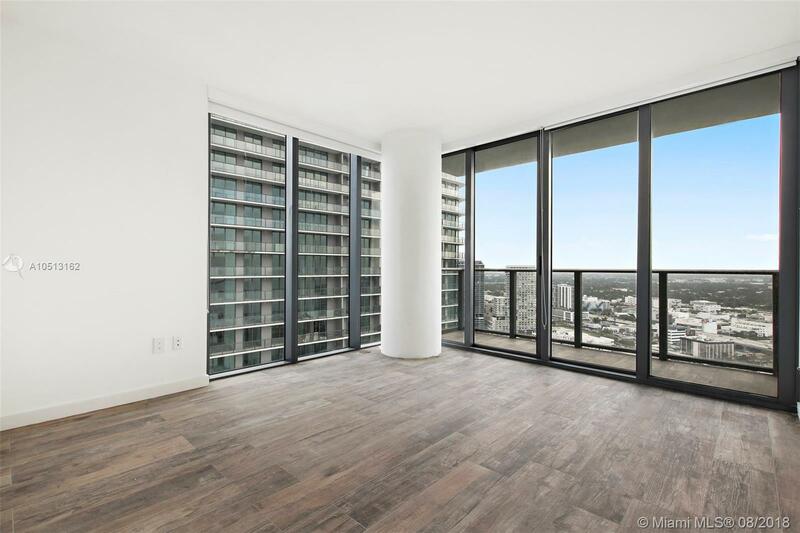 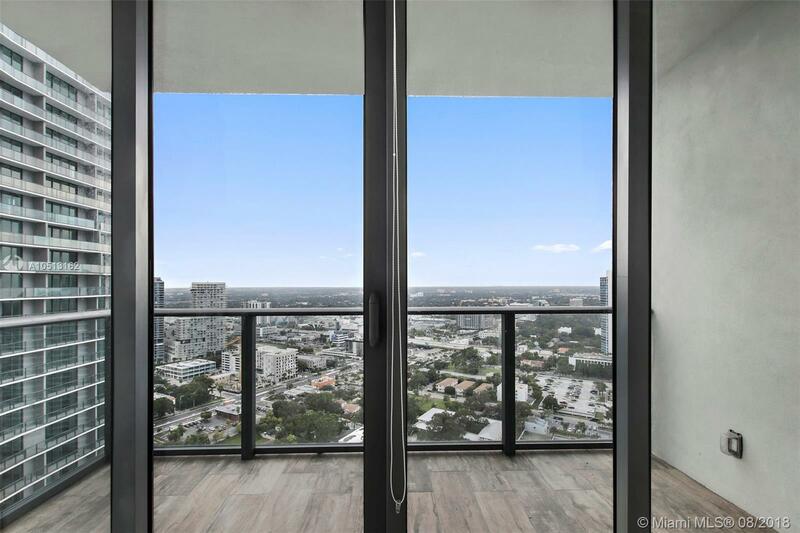 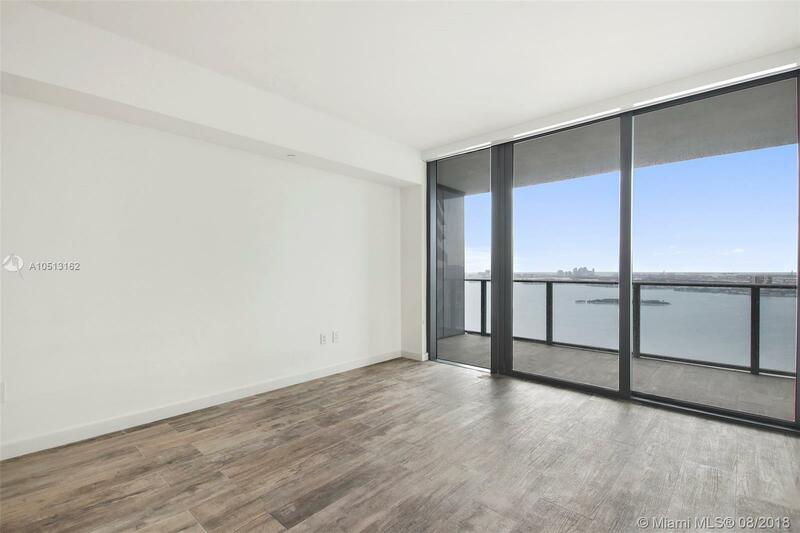 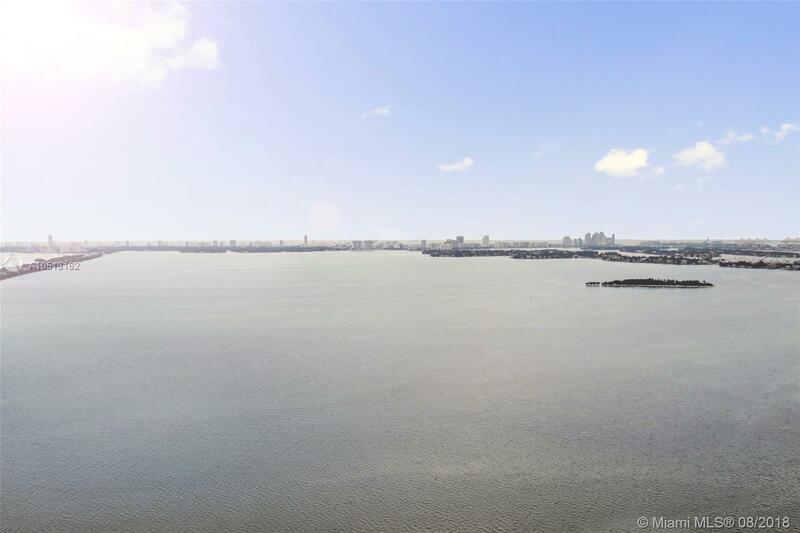 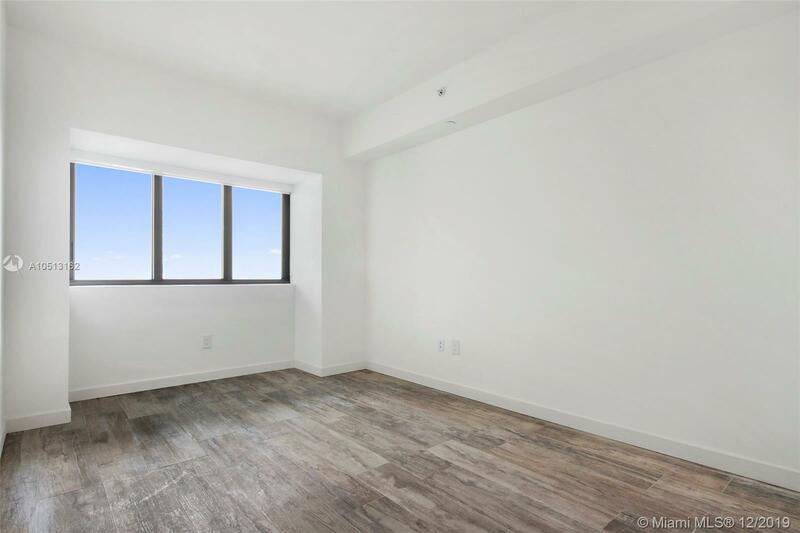 "650 Ne 32 St #3401 Miami, FL 33137"
4% TO SELLING AGENT! 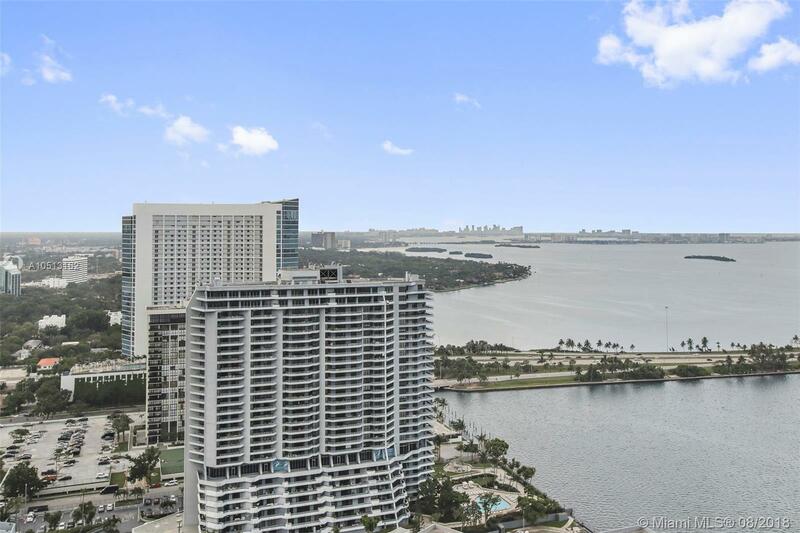 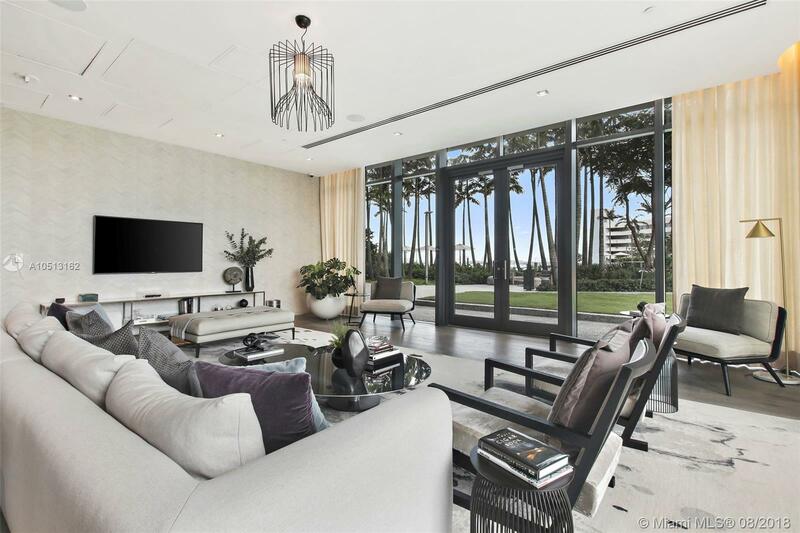 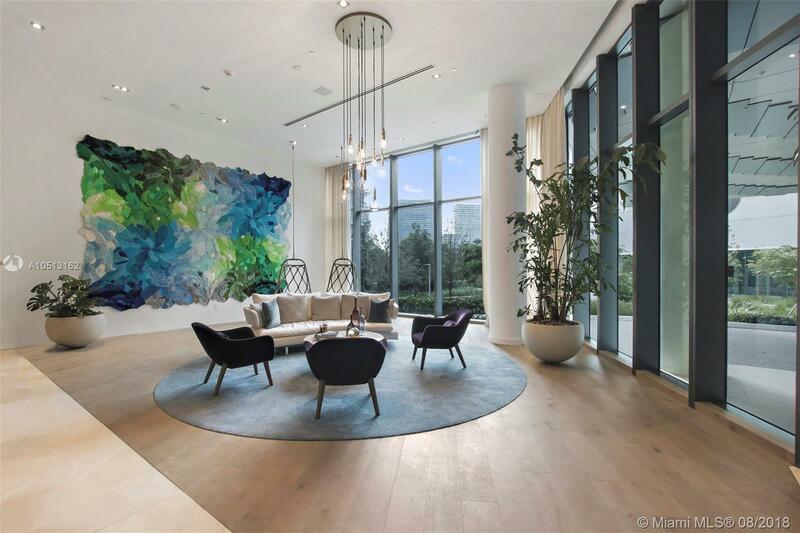 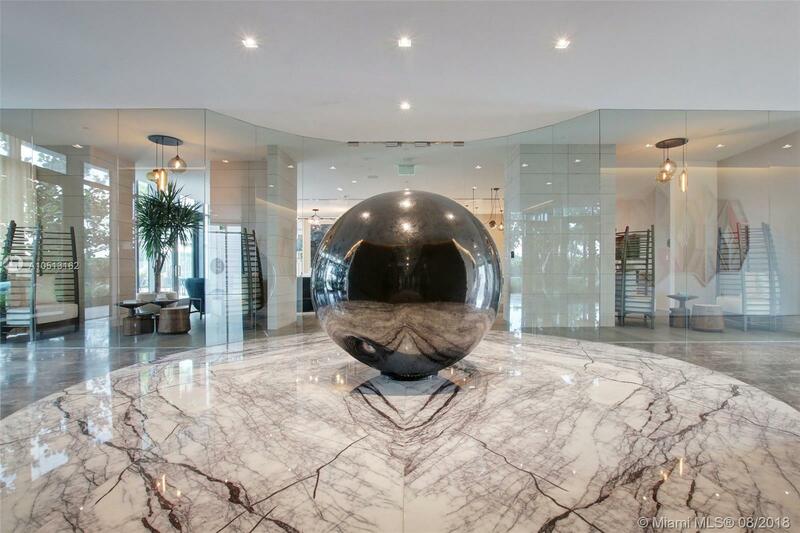 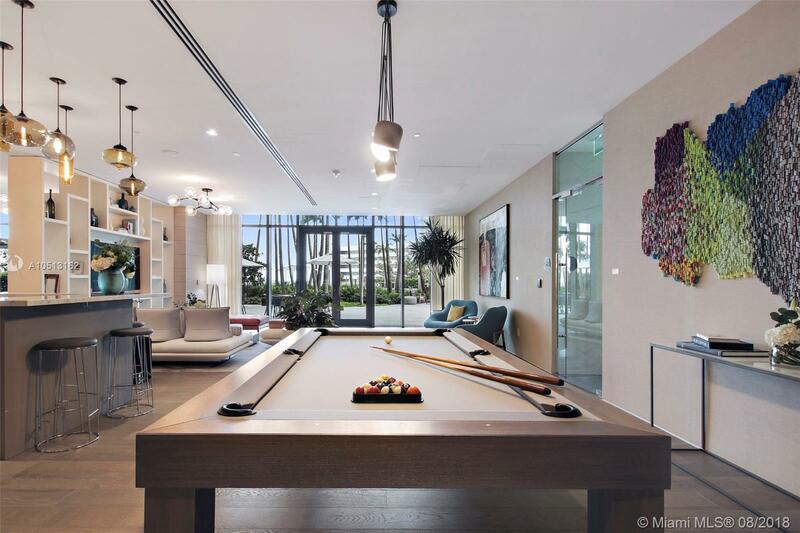 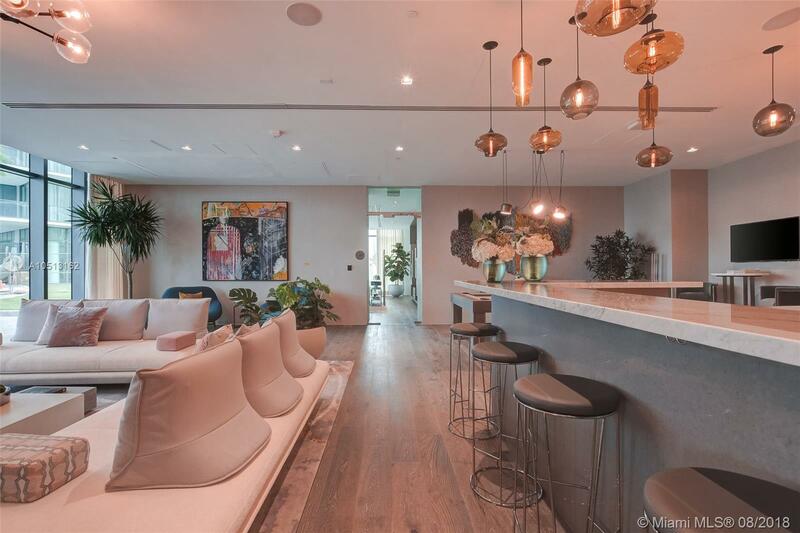 COMPLETELY FINISHED STUNNING RESIDENCE AT MIAMI'S MOST PRESTIGIOUS NEW ADDRESS PARAISO BAY!! 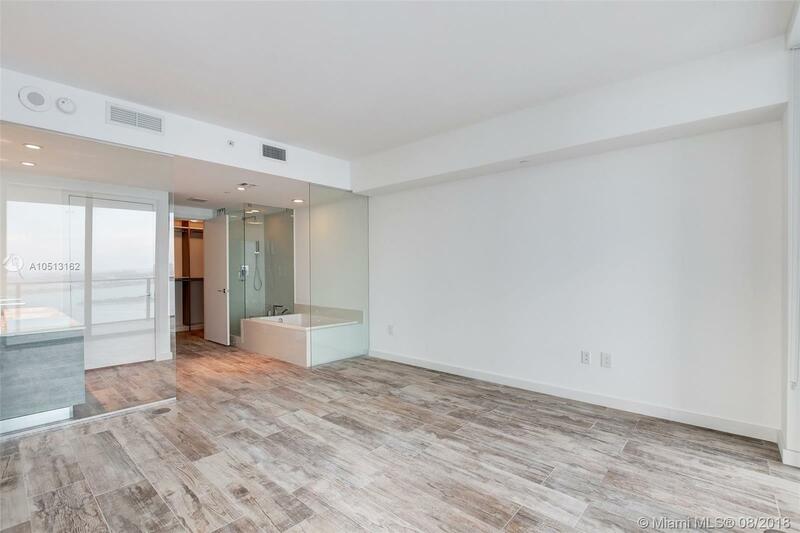 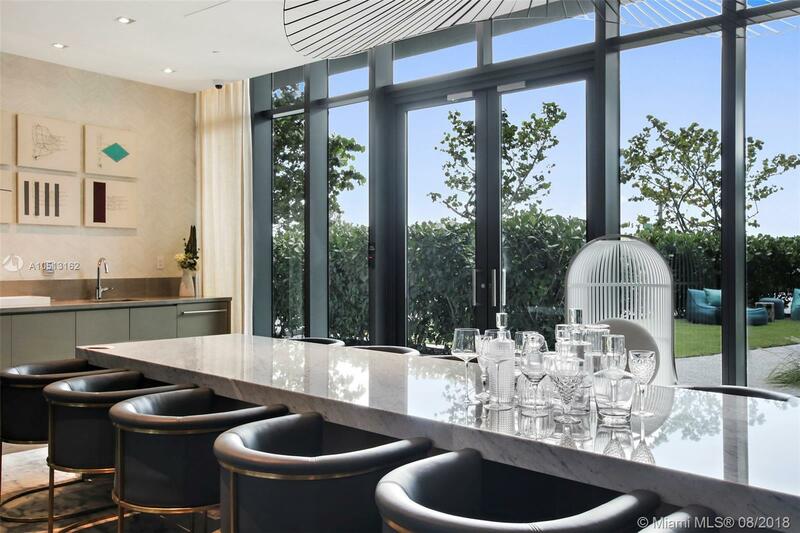 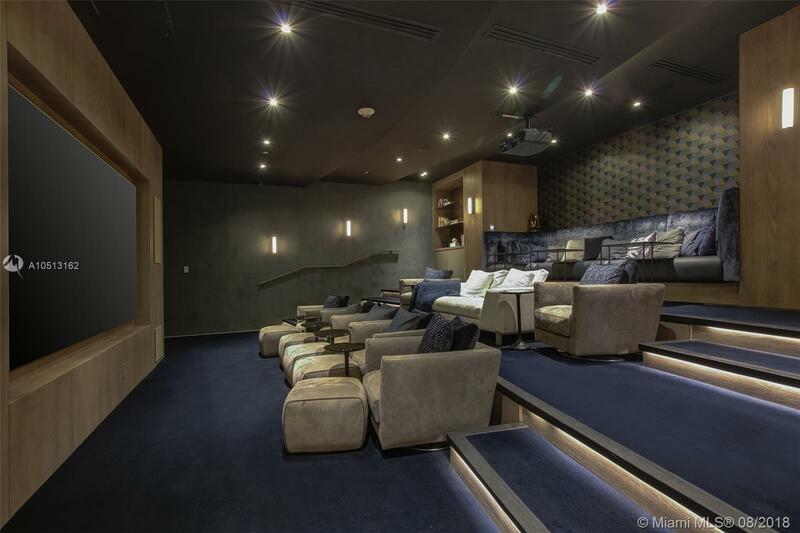 4/4.5 WITH PRIVATE ELEVATOR ENTRY, OPEN LAYOUT, TOP OF THE LINE FINISHES, WOOD LOOK PORCELAIN FLOORS, CUSTOM CLOSETS, AND ENDLESS DIRECT BAY VIEWS. 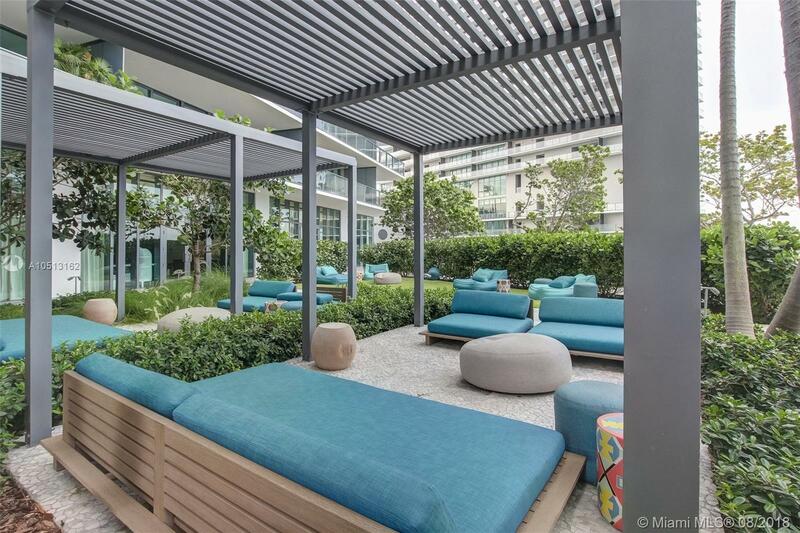 3 ASSIGNED PARKING SPACES INCLUDED IN SALE (1 INDIVIDUAL AND 1 TANDEM SPACE FOR TWO CARS). 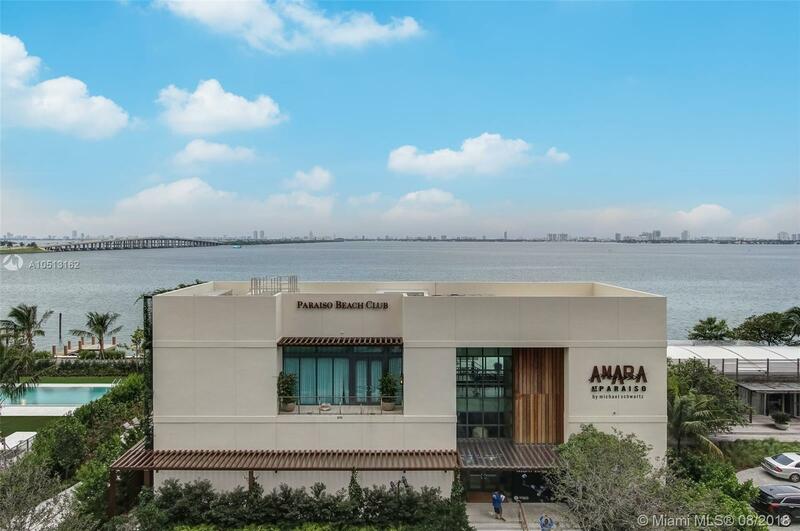 ENJOY THE ULTIMATE LIFESTYLE WITH GORGEOUS AMENITIES INCLUDING RESORT STYLE POOL, RESIDENTS LOUNGE, CIGAR LOUNGE, WINE TASTING ROOM, FULL SERVICE GYM/SPA, CHILDRENS PLAYROOM AND MUCH MORE. 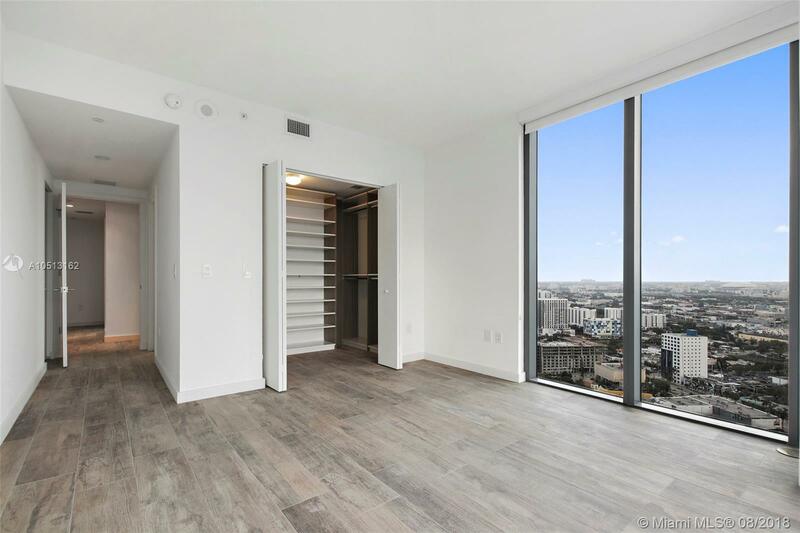 CALL OR TEXT LA FOR EASY SHOWING.